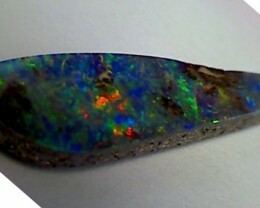 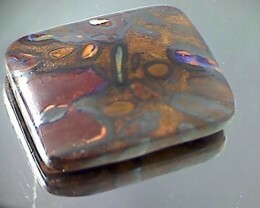 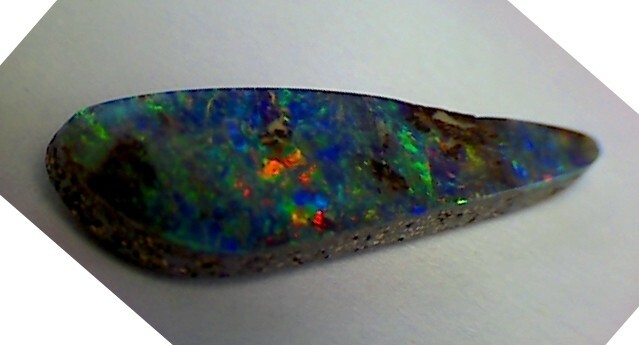 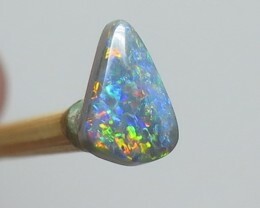 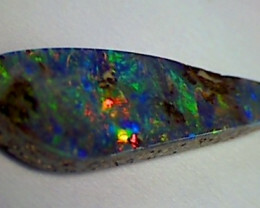 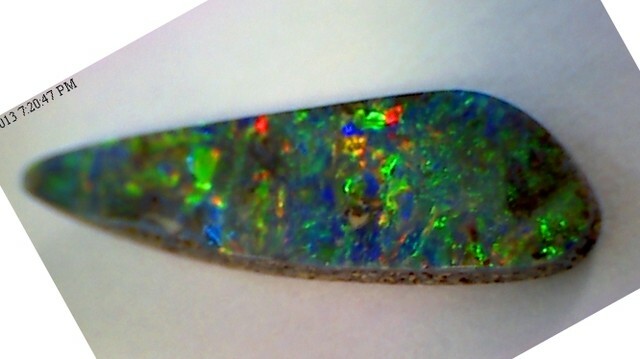 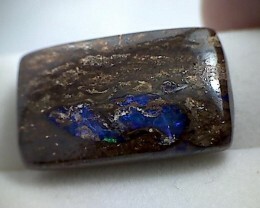 The doublet is a slice of precious opal glued onto a backing of non-precious opal called "potch". 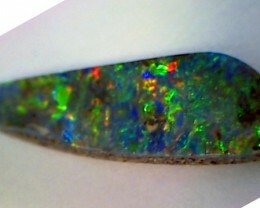 If the slice of precious opal is very thin the face of the doublet will be flat. 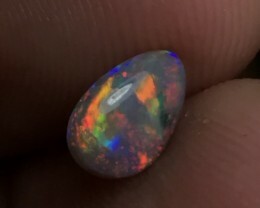 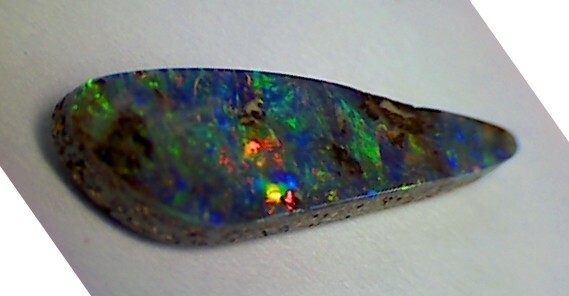 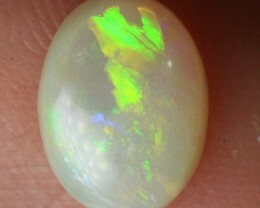 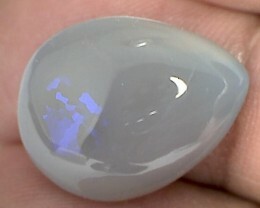 If the slice of precious opal is thick enough the top will be domed. 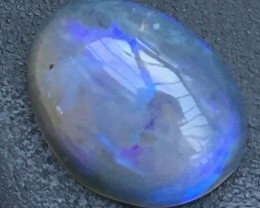 blue and pink colour flashes.